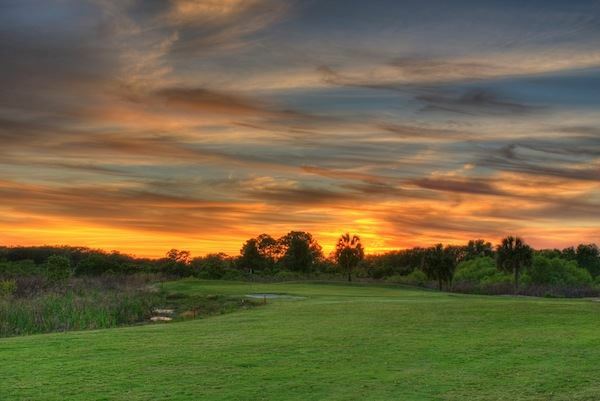 Bloomingdale Golfers Club is a good test of a player's ability. 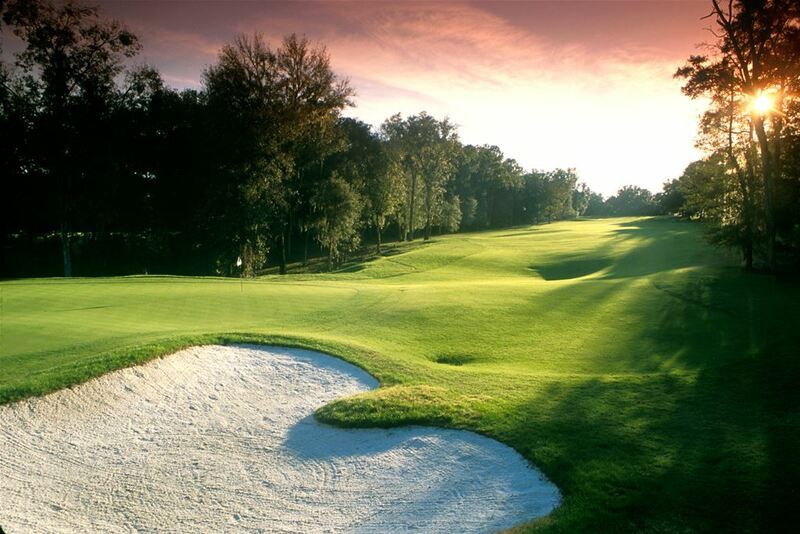 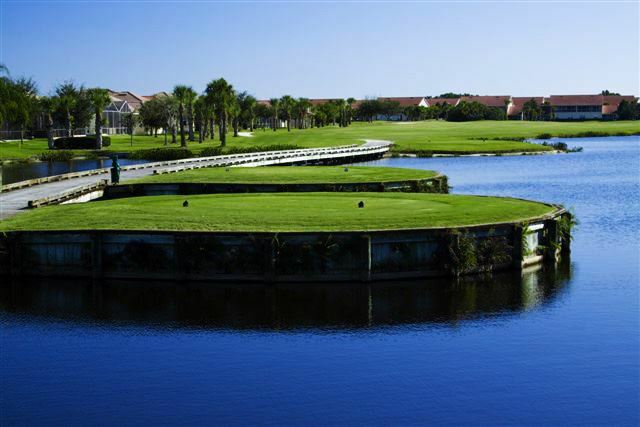 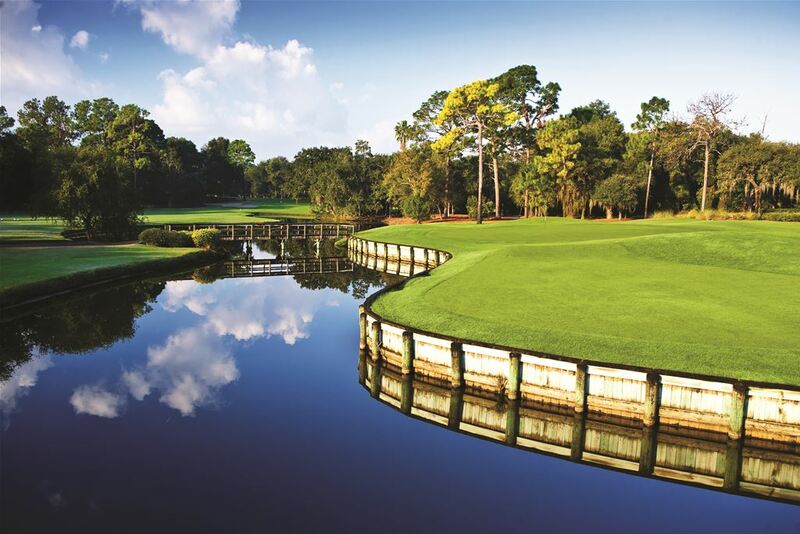 Bloomingdale Golfers Club has been voted Tampa Bay�s #1 Golf Course 10 years in a row! 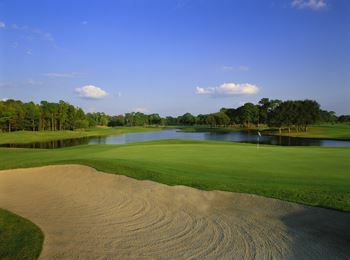 Bloomingdale has new Champion Turf greens that make this a world class golf course! 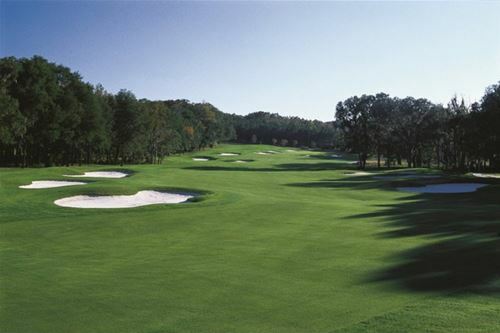 The Ron Garl signature design is a classic championship layout in an unspoiled setting of 100 year old oaks, towering pines, natural marsh land, and thirteen lakes. 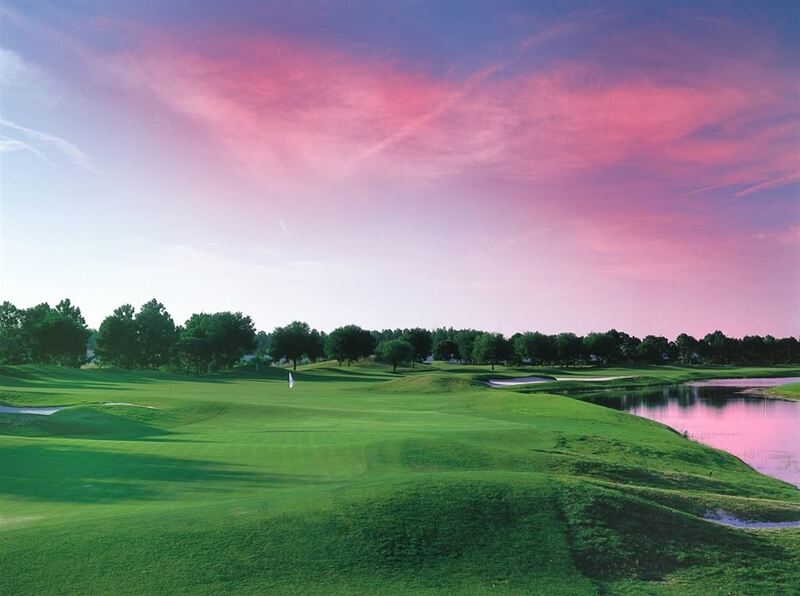 Fox Hollow Golf Club opened it�s doors in 1994. 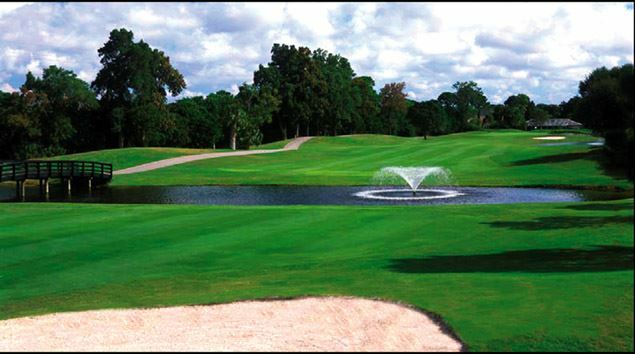 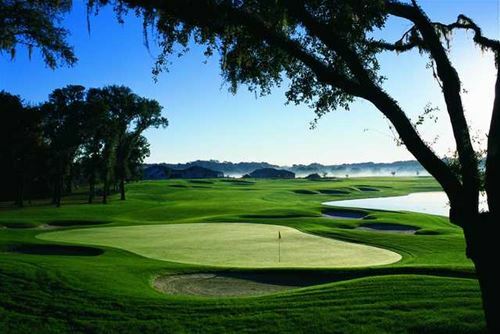 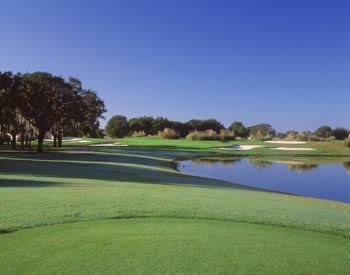 The course has grown and developed into one of the premier semi-private golf facilities in the Tampa Bay area. 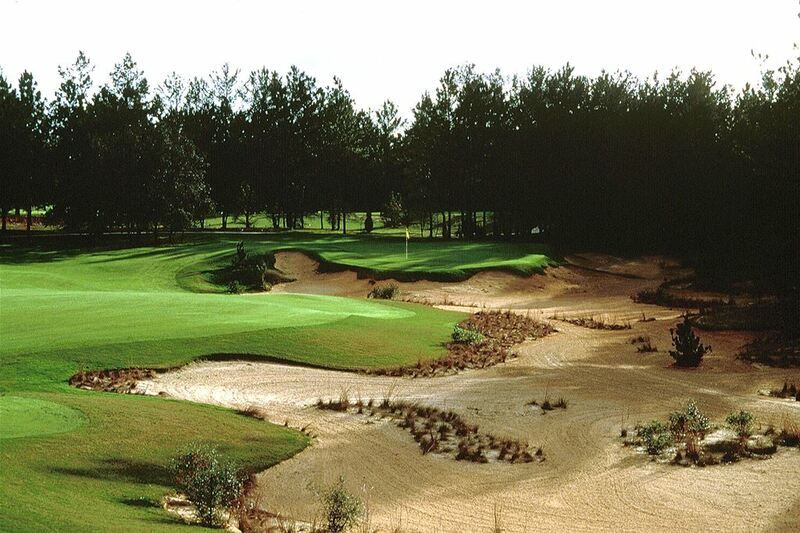 The par 71 layout features Sea Dwarf, Seashore Paspalum greens, rolling fairways, and large white sand bunkers. 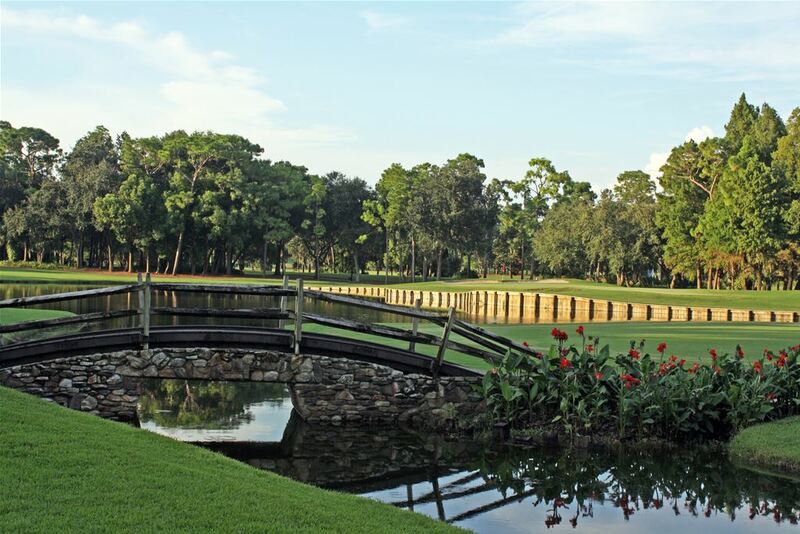 The four sets of tees provide a true test for golfers of all skill levels. 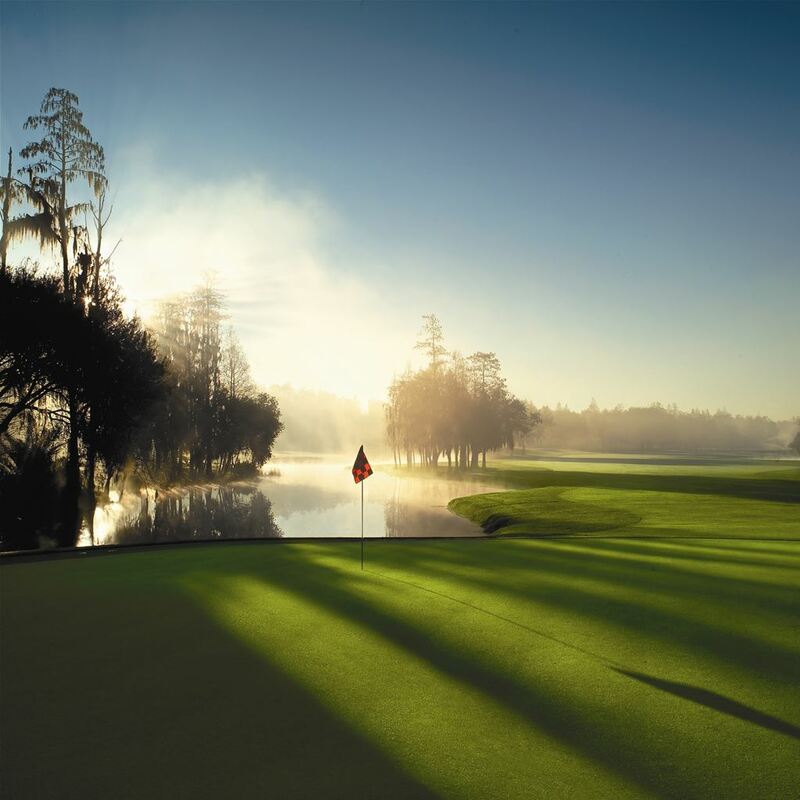 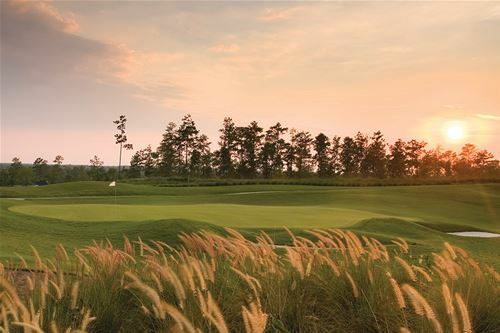 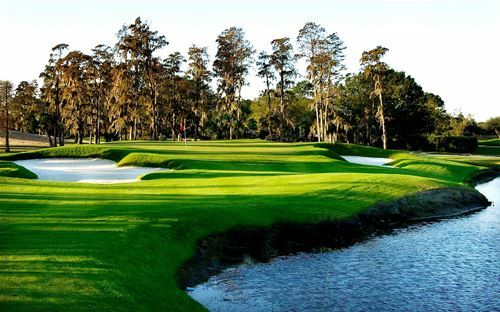 The 18-hole "Southern Woods" course at the Southern Woods Golf Club facility in Homosassa, Florida features 6,919 yards of golf from the longest tees for a par of 72 . 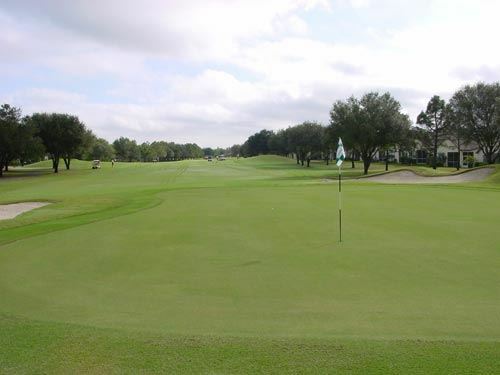 The course rating is 72.9 and it has a slope rating of 126 on Bermuda grass. 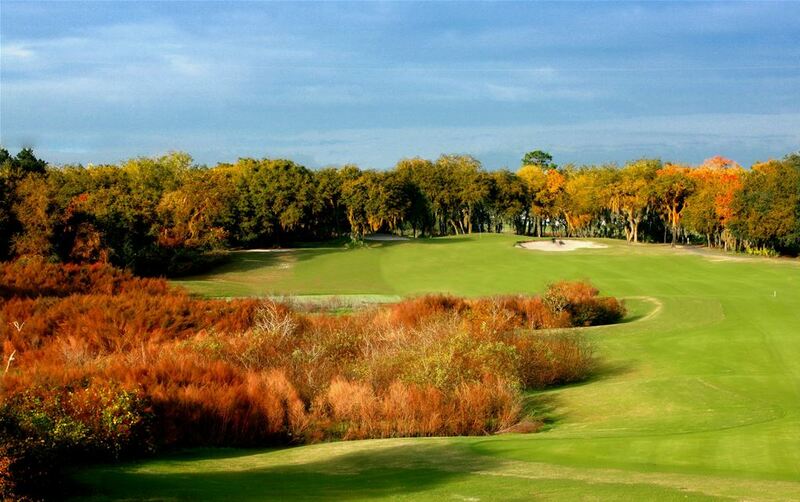 Designed by Hale Irwin, the Southern Woods golf course opened in 1992.